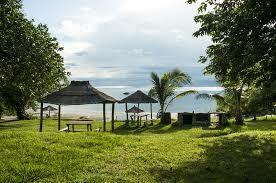 Cheap Car Hire in Malawi - Compare Malawi Car Rental. Save on Minivans and SUV. Off to Lilongwe or Blantyre Airport in Malawi and need lower cost car rental? Compare and book all types of discounted vehicles here. Get you car from Avis, when you book through our website and you will save money on their published rates. Mainly cars and pickups are available to rent. Changes are free of charge. What is the weather like:- Good mix of warm and wet and dry and cool, depending on when you go. What currency do you spend:- You will be spending the Malawian Kwacha when here. The currency code is MWK. Location? :- It is a land locked country in Southern Africa nestling between Zambia, Tanzania and Mozambique. Who are the People:- Malawians official languages are English and Chichewa, but regional dialects abound. What are the popular exports:- Lilongwe Airport is the main arrival airport. 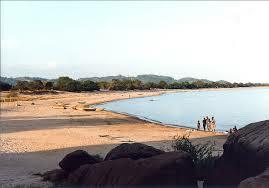 What are the top resorts:- Quite a few to choose from as most of Malawai has the lake running along side it. Any Mountains or large Hills to Climb? :- Take you pick of mountains from the tallest Mount Mulanje, at just under ten thousand feet, and work your way down, as plenty over seven thousand feet. 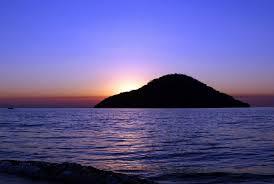 Lakes, Rivers and Waterfalls:- Head to Lake Malawi and see one of the biggest lakes in Africa. Topography and Geography:- Alot of Malawi is a plateau and over 3,000. Major Towns & Cities:- Lilongwe is the capital. Blantyre is probably the next well known town. What Sports Are Played:- Football. Book cheaper vehicle deals here for Malawi. Save by booking an SUV today for your next safari. Compare minivan prices for Lilongwe, then pre-book. Religion:- Mainly Protestant, with Roman Catholics and Muslims accounting for a large majority of the others. Population:- Just over 13m people live in this part of Africa.